The ears are a special part of the body. With her shape and contours they leave a feeling of perplexity. Even though they are not always shown, they are often hidden by hair for girls that have long hair. However, they are made more beautiful by her face that lights them up. In this way, the more you glow, the more jewellery that you wear will be luminous. But, be careful not to do more than need be. Avoid pieces that are too much, ears are very fragile. 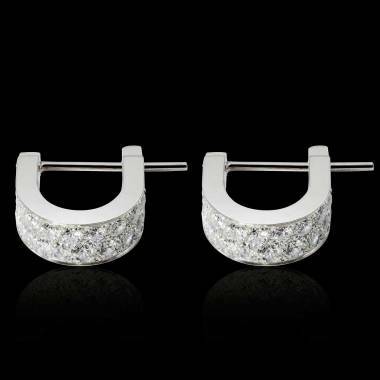 To this effect, we recommend light jewellery like small carat diamond earrings for women. 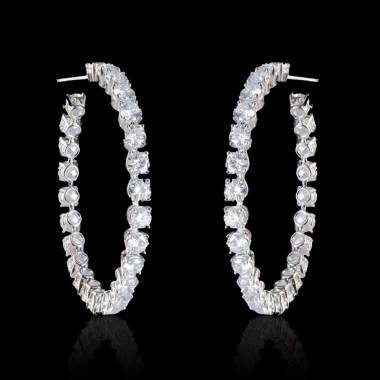 They bring elegance and class to heighten your beauty. 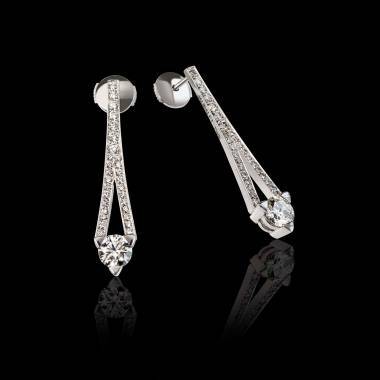 Moreover, diamonds are the most timeless pieces. In general, we have members in double…two eyes, two nostrils, two breasts, and two ears. We wear bracelets, rings and necklaces and of course earrings. However, they are almost the only ones to be worn identical on both ears. Men often wear one on one ear. We have already asked ourselves why we do this. Our little quest for answers brought us to the conclusion that its about tradition, culture that became a trend that was transformed into a way of life over time. 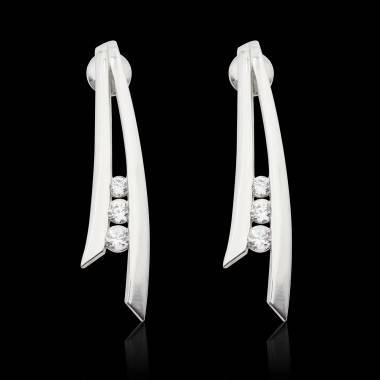 It is up to you to find your way of wearing or not wearing a par of earrings. 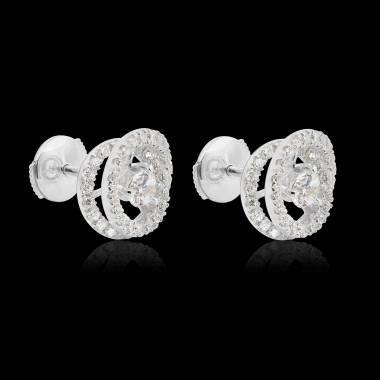 In any case, you decide to put on your identical or non identical diamond earrings for women. The most important is that it represents you. 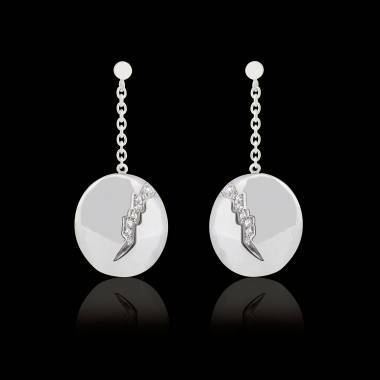 Thinking about the diversity in women’s tastes in women’s diamond earrings, Jaubalet wants her to be fully satisfied. 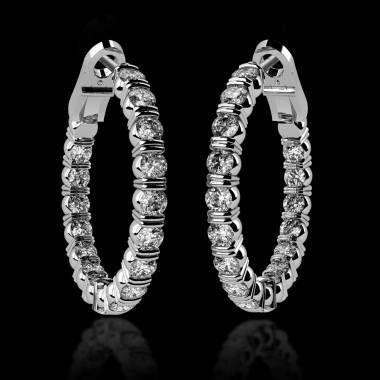 Consequently, you will find diamond earrings for women that have pierced ears, but also for women who do not have pierced ears. You will also find different kinds of closings. A good fit and comfort guarantees that your jewellery will represent you and all of your uniqueness. 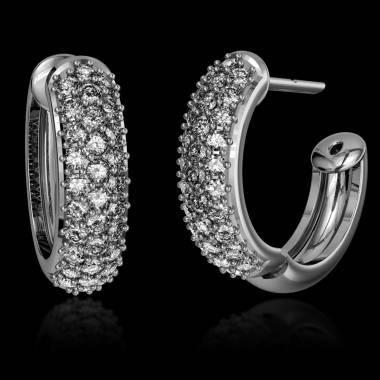 From Large Hoop Diamond Earrings to never before seen pendants going from unavoidable small diamond earrings. There is something for every style. You would like a unique piece? 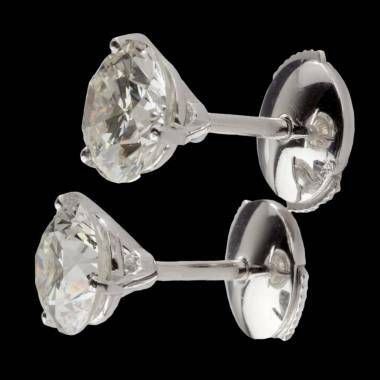 Choose a model form our collection that you may customize to have original diamond earrings for women. 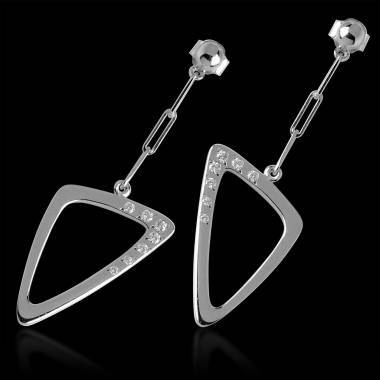 Or create your won model and have customized diamond earrings for women.